Well somebody had to love it. That must be my girl. Yours don't look like that. Carl Perkins fan anyone? I love her too. Nice! Whatever it is, I am jealous. Very nice! 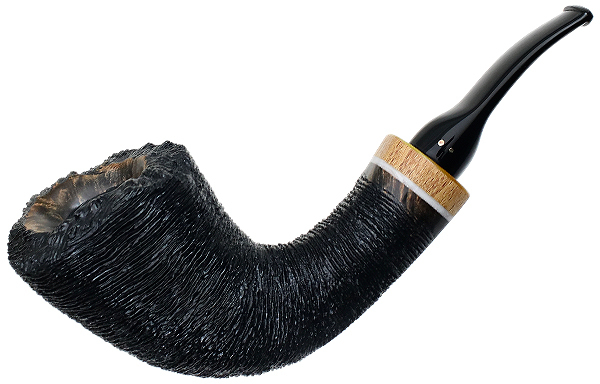 Truly a lovely pipe.